Happy National Doughnut Day! National Doughnut Day is celebrated on the first Friday of June each year. 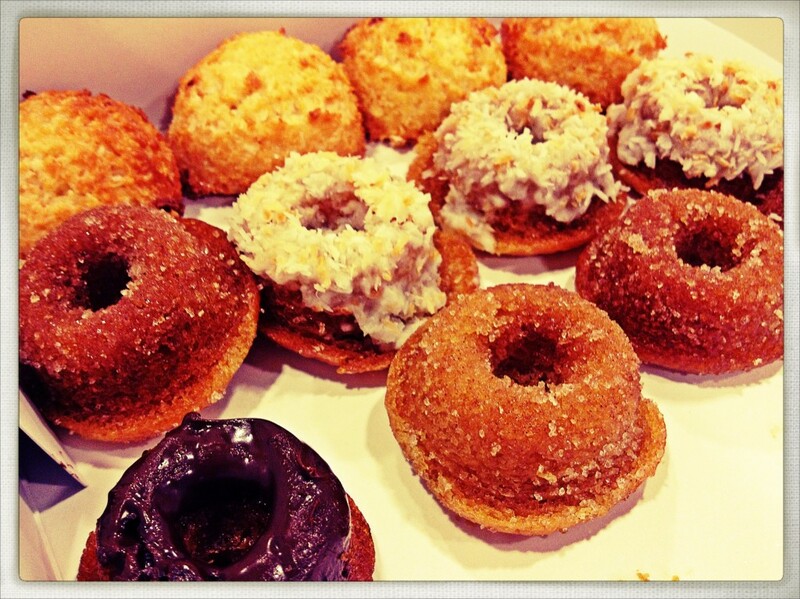 These are my favorite mini doughnuts from Vegan Divas on the Upper East Side. They are light, moist, and unforgettable! They’re available in Cinnamon Sugar, Coconut, and Chocolate-Frosted and you can also get them in full size. Did you know that this sweet holiday was created by The Salvation Army in 1938? Watch the short clip below and click here for more Doughnut Day history!